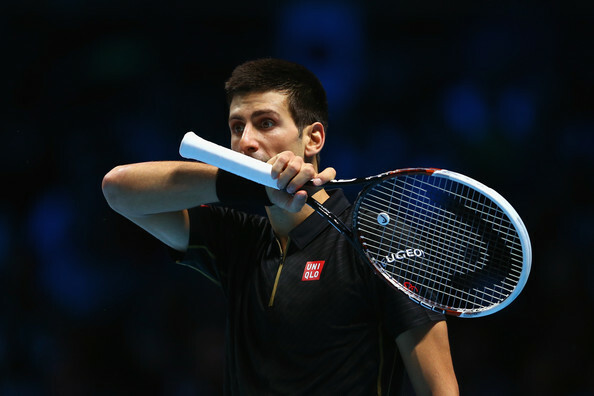 Djokovic recovered his form superbly after reacting badly when the crowd at the O2 Arena in London applauded a double fault in the second set. 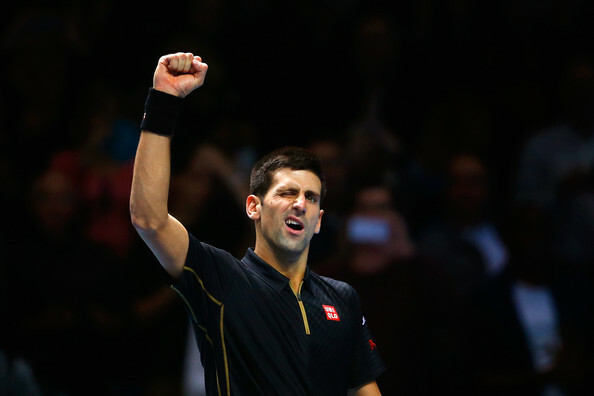 The Serb will face Roger Federer or Stan Wawrinka in Sunday's final, with the Swiss pair meeting at 20:00 GMT. 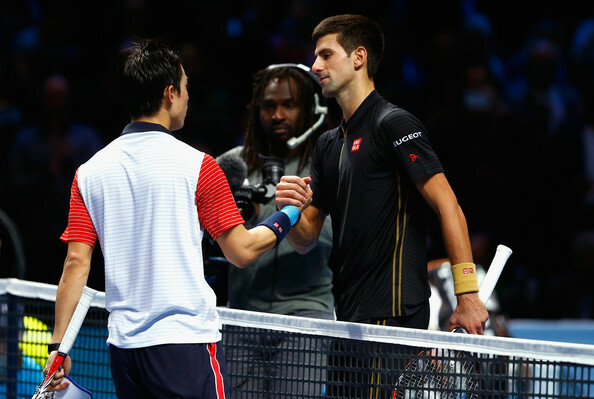 Djokovic, 27, picked apart the Nishikori game for the opening 25 minutes as he relentlessly scraped the lines with his returns. 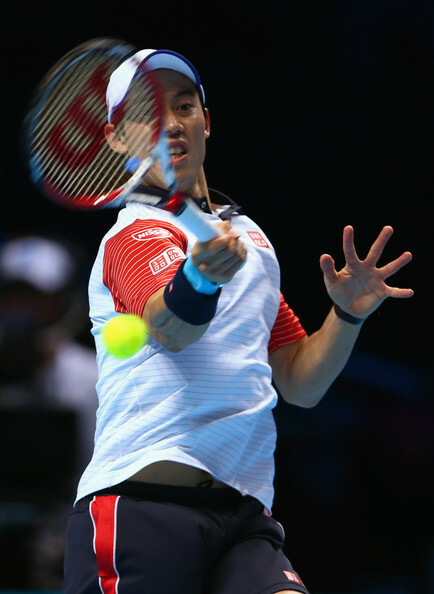 Under constant pressure, the Japanese player saved one break point in game four but planted a makeable volley wide on the second. 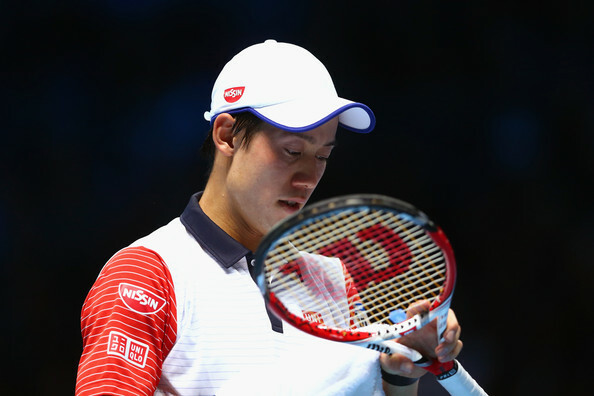 Five games rolled by in Djokovic's favour and it took until the first game of the second set for Nishikori to win a point behind his second serve. 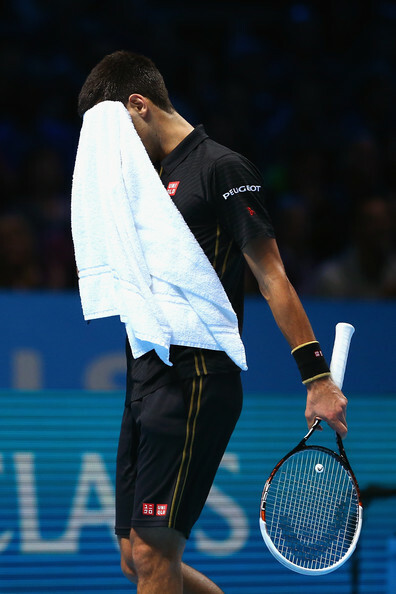 It made little difference as he was broken for the third time moments later, but the match then took an unexpected turn when the Serb became rattled by the crowd. 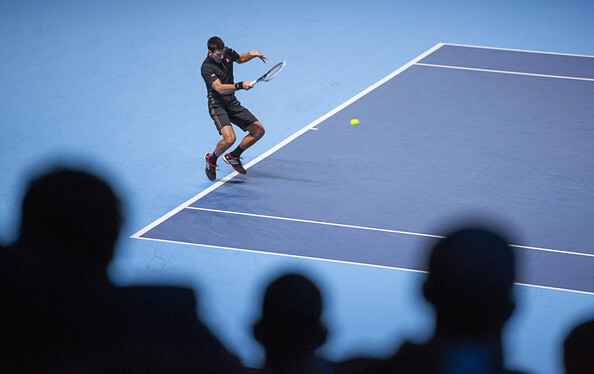 Facing break point for the first time in the match, Djokovic double-faulted, prompting a huge cheer among the 17,000 spectators keen to see an extended contest. 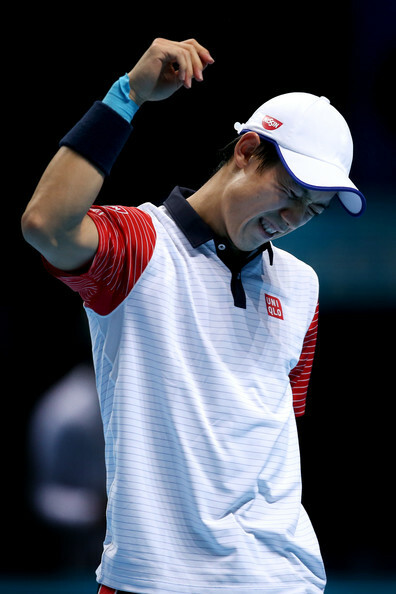 He was clearly unhappy, sarcastically applauding back and shaking his head, and his form dipped as sharply as his mood. 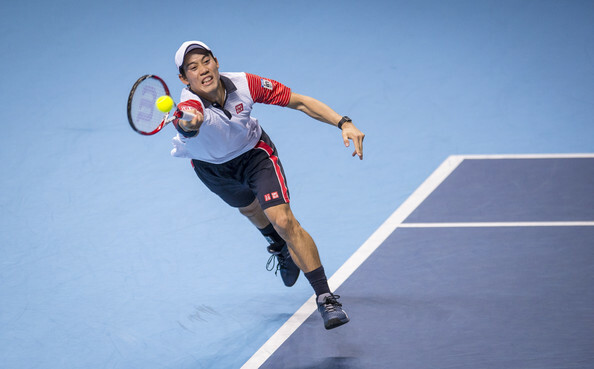 Nishikori, in contrast, was growing in confidence and the 24-year-old took advantage of an opponent suddenly flatter than he had been all week. 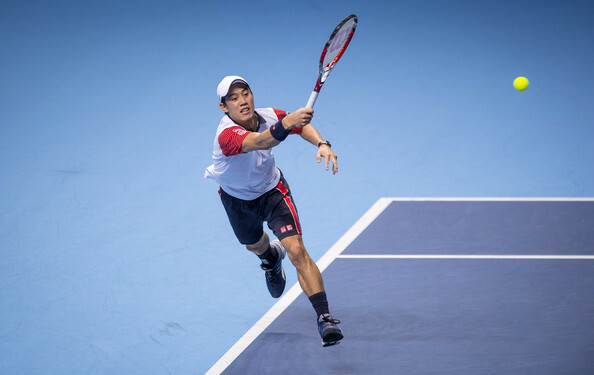 Stepping inside the baseline and taking the ball early, Nishikori played a superb point to break at 4-3, setting his man up with a bold drop shot and a teasing lob before firing a heavy forehand winner. 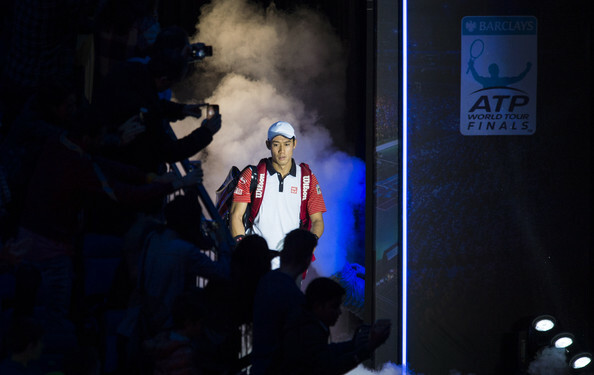 The Japanese player has the best record on the ATP in deciding sets, and when he earned two break points at the start of the third he must have felt an upset was within his grasp. 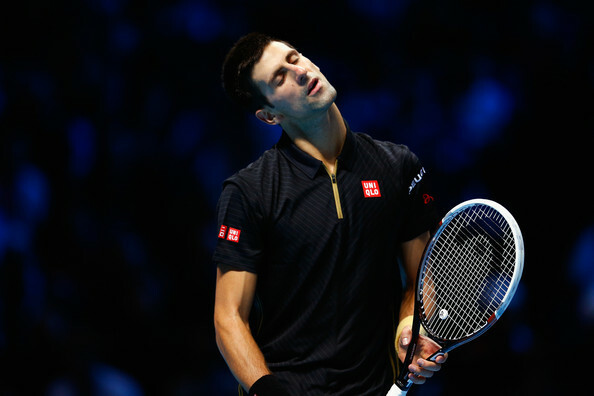 A forehand error saw the first slip by, however, and Djokovic then hit a brave second serve right onto the line before pushing his man wide to draw another mistake. 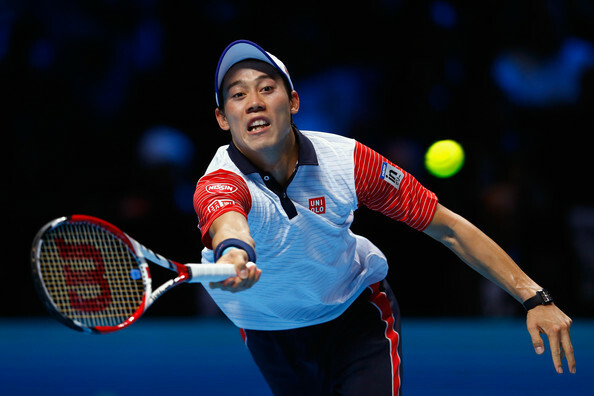 It was Nishikori's best and last chance, and Djokovic, fired up once again, resumed normal service as he quickly powered into a decisive 5-0 lead. 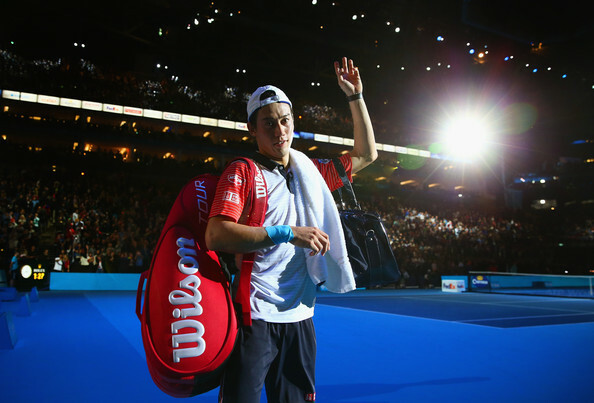 A brilliant forehand winner slapped cross-court brought up match point and Nishikori ended an impressive ATP Finals debut with a double fault. 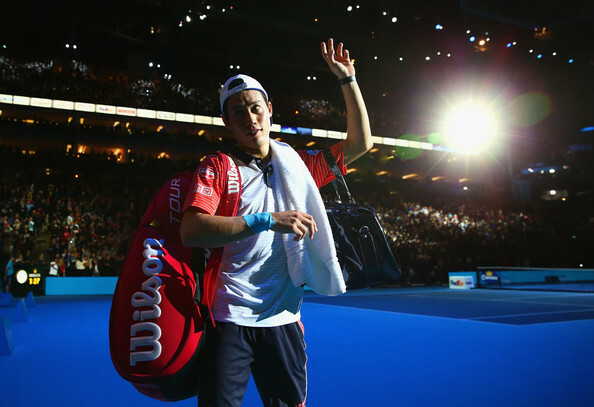 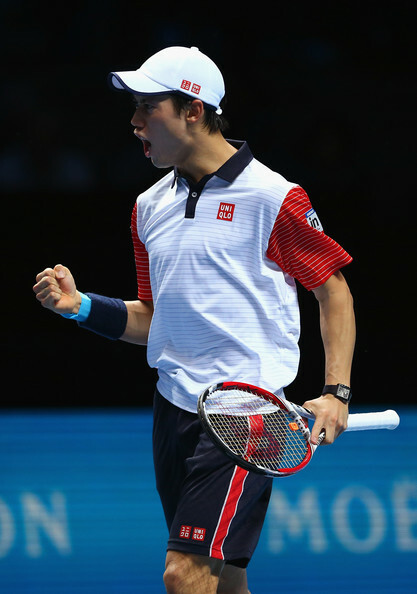 "When he's playing well, I don't think anybody can stop him," said Nishikori. 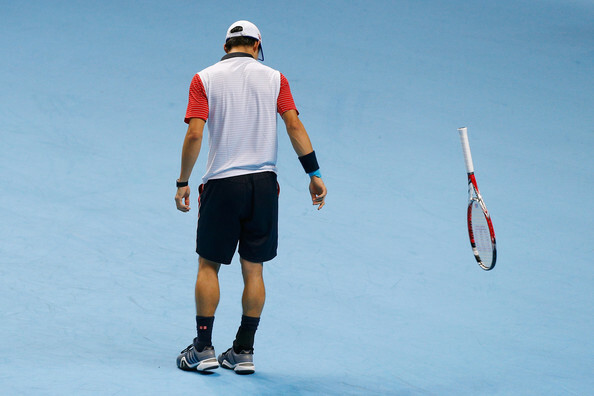 "But you see today, he got a little bit tight in second set. 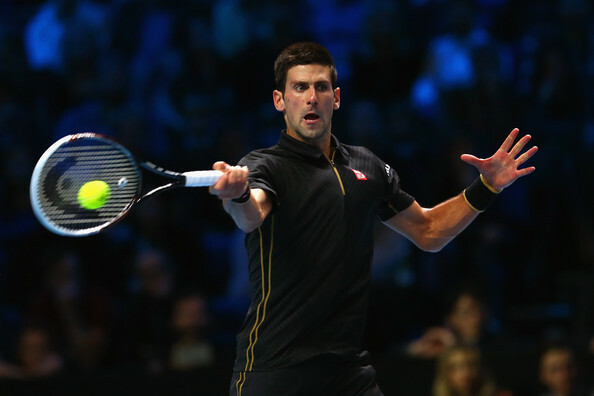 If I could have stayed a little more focused, then I think I had some chances to beat him." 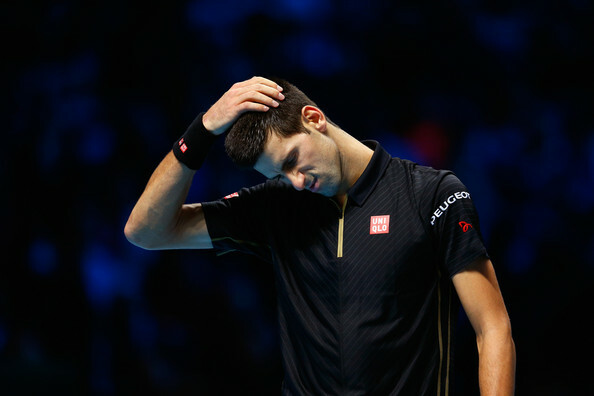 "But he got a little bit tight in second set. 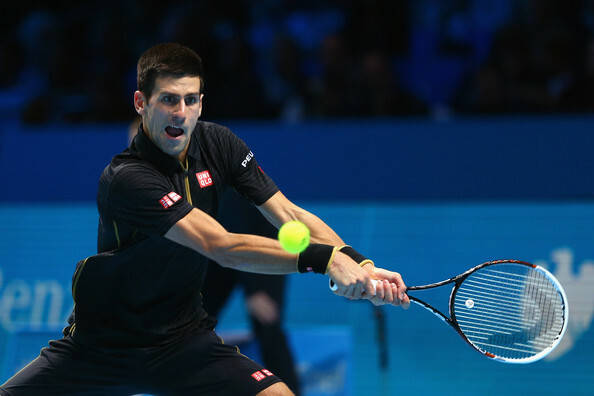 If I could have stayed a little more focused, then I think I had some chances to beat him."